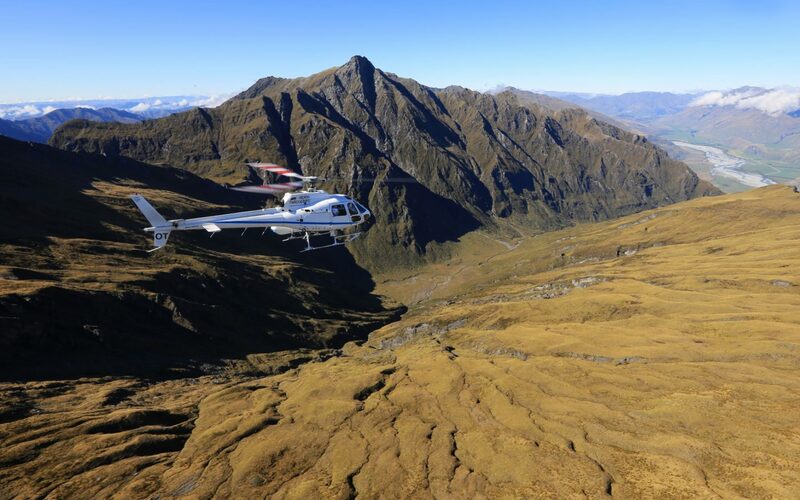 Helicopter discovery of the pristine wildernesses of the South Island. 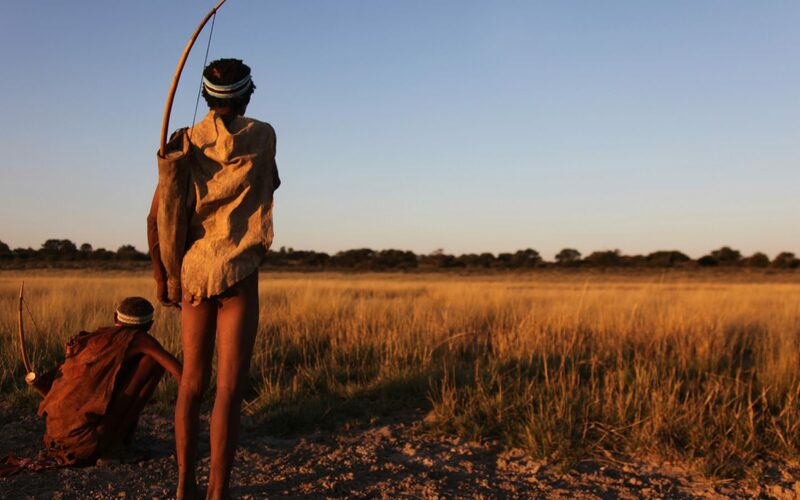 Hunting and gathering with the ancient San Bushmen during an epic month-long discovery of Africa. 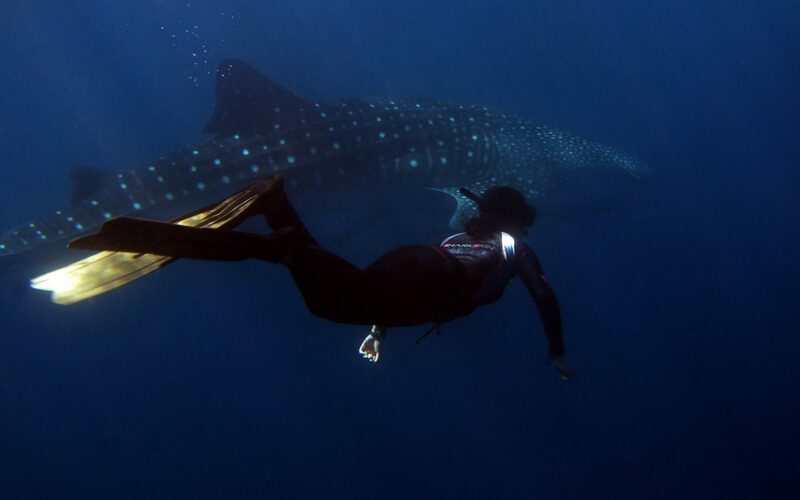 A life-list tick as a client encounters a whale shark, the largest of all fish, in the turquoise waters of Ningaloo Reef. 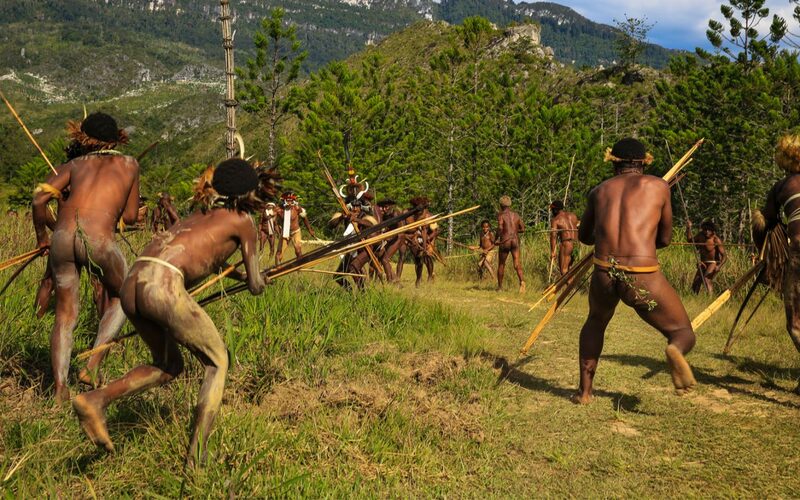 A fascinating encounter as the Dani Tribe ambush clients, then a battle scene was reenacted. 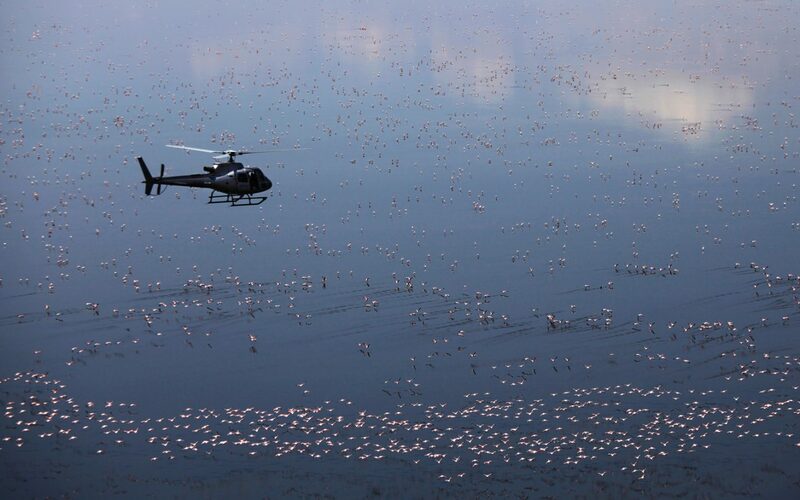 A helicopter safari over flamingo-studded Lake Natron, en-route to Kenya’s Masai Mara. 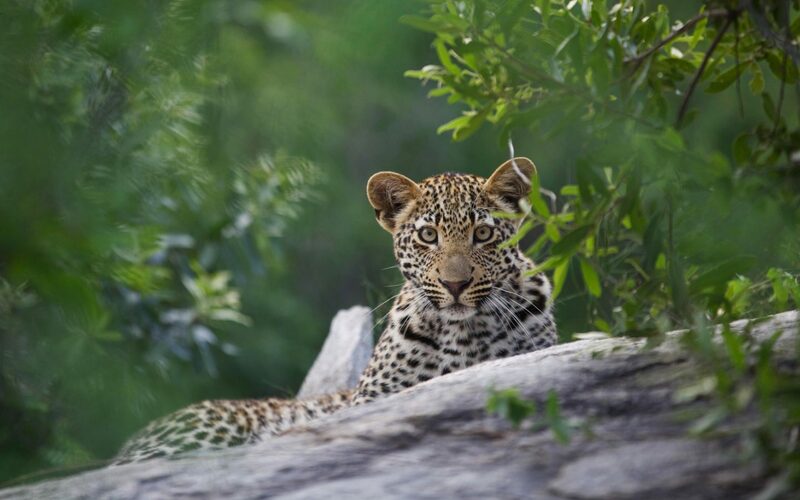 This carefully managed encounter was the final piece in the jigsaw of ‘Big Five’ encounters. 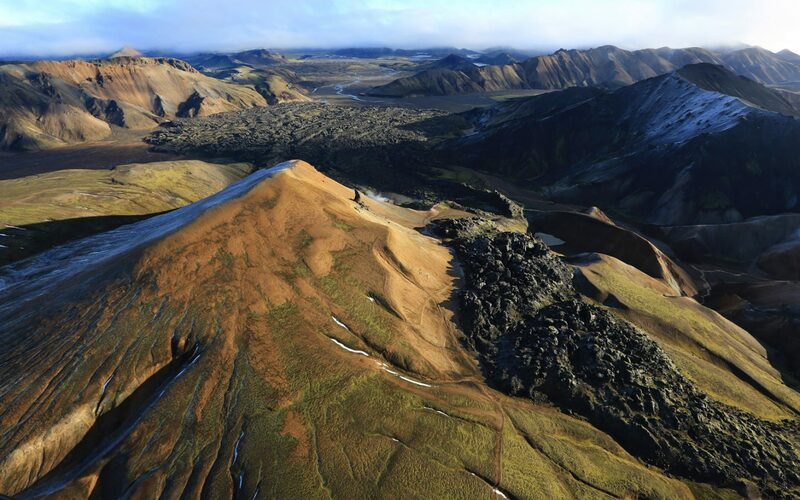 Special access to surreal and remote landscapes by helicopter. 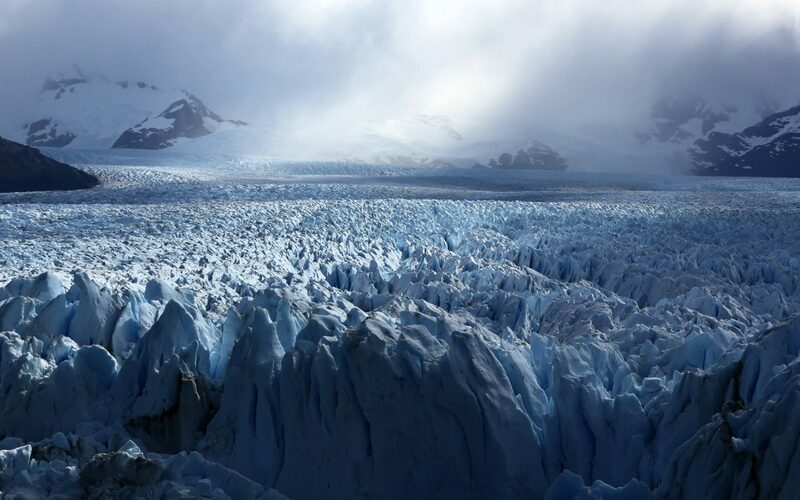 The might of Perito Moreno Glacier humbles and empowers during an overland adventure of South America. 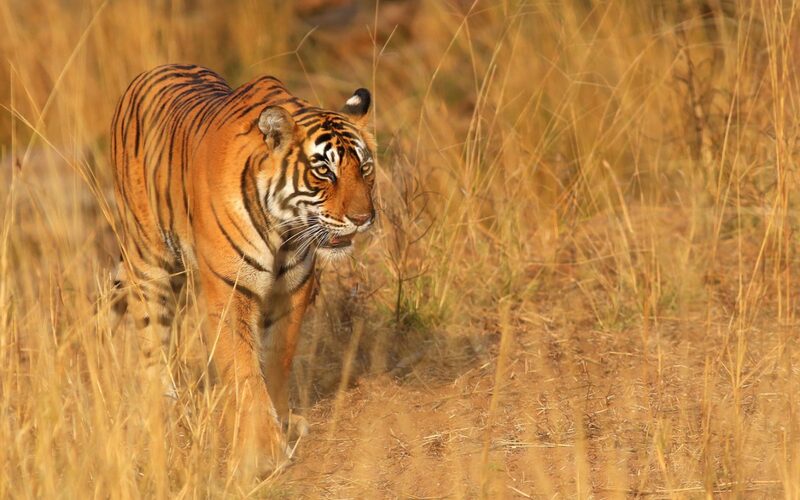 A simply wonderful rare encounter with a Bengal Tiger in Ranthambore National Park. 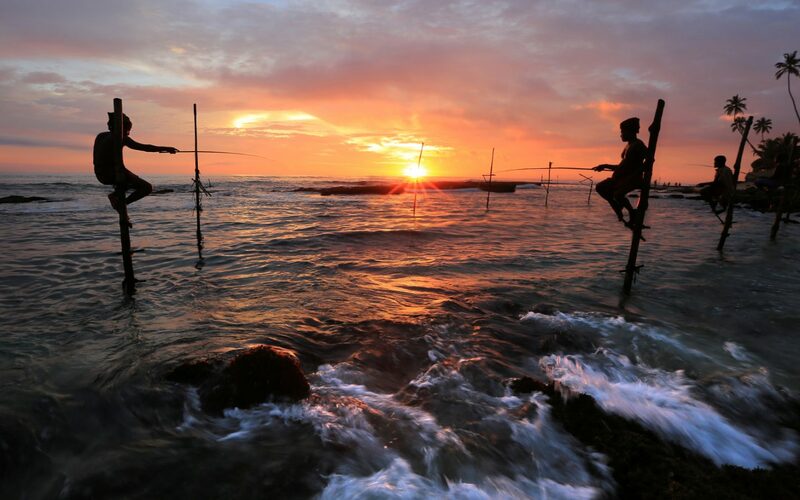 An unforgettable sunset over the stunning southern coast with the stilt fishermen of Weligama. 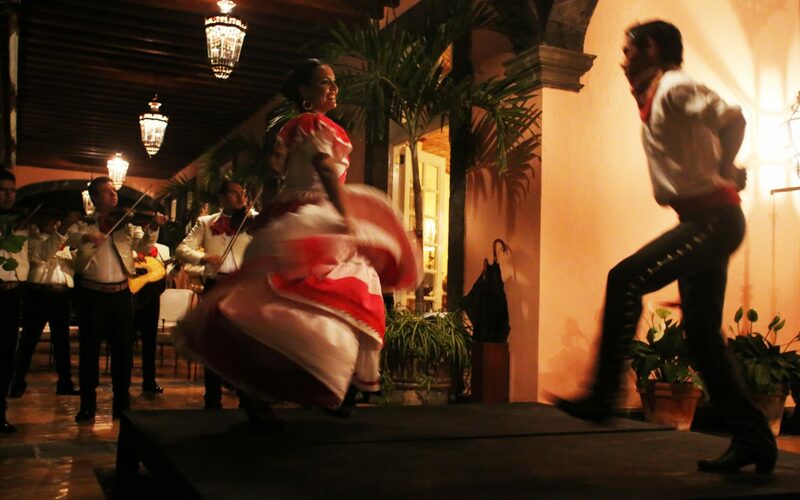 Mariachi’s lift the tempo for dance performers under the eaves of Hacienda San Antonio. 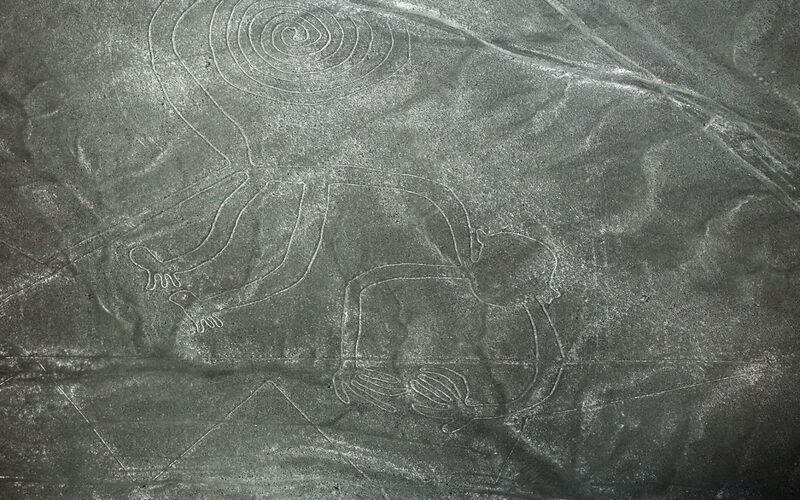 A scenic flight reveals the awe-inspiring and mysterious Nazca lines during a South American tour-de-force. We create opportunities and pioneer new experiences. We navigate away from the predictable, enabling you to fully immerse yourself in each destination and confidently step into new experiences, discover new thrills and skills. 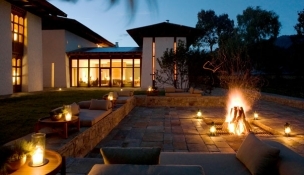 Your journey unfolds alongside truly inspirational and highly experienced guides and experts. Your comfort, safety and security are assured, no matter where you are in the world. These adventures define the chapters of your life. 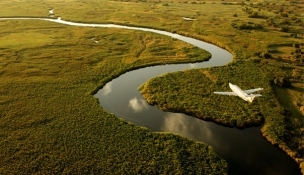 A scenic low-level arrival follows the labyrinth of waterways that feed the Okavango Delta. 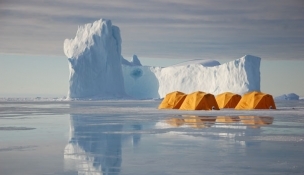 A dramatic floe-edge luxury camp sited amongst towering ice bergs, base to discover wildlife including polar bears, narwhals and beluga.